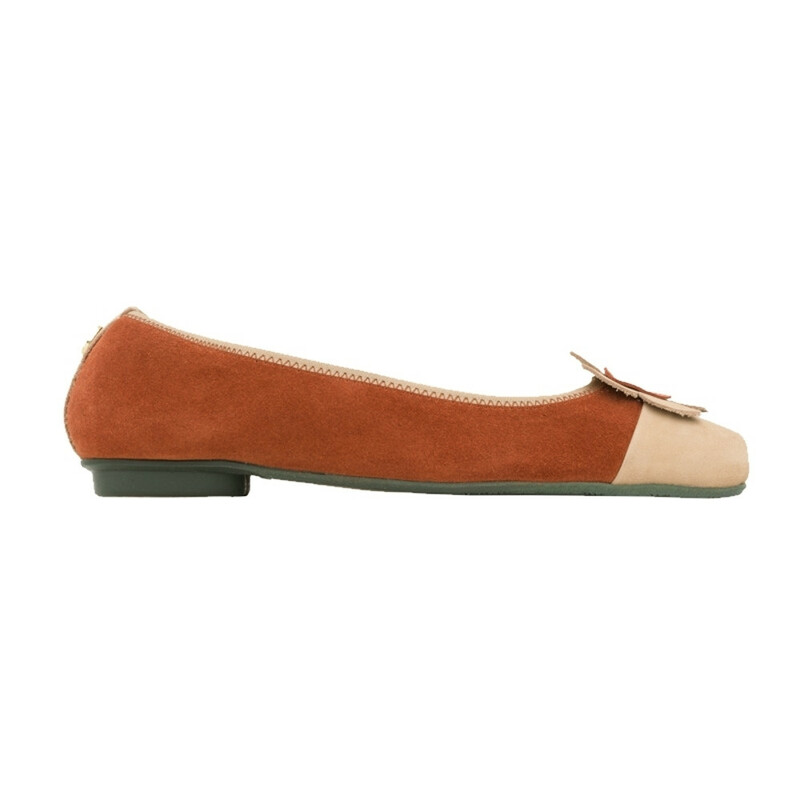 The eternal Shoes, meet Roma! 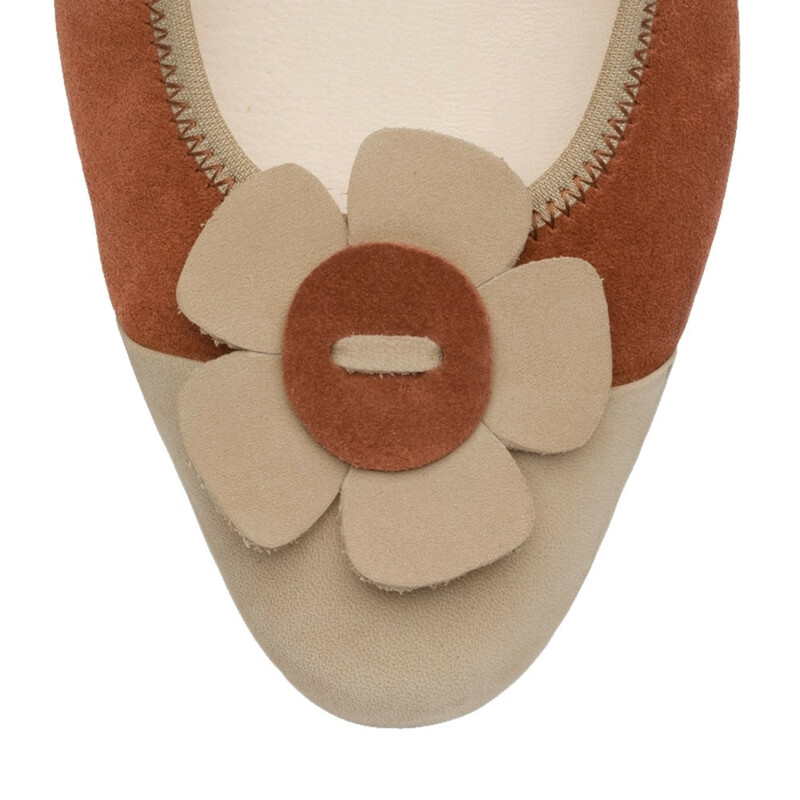 Gorgeous brown flats with a floral embellishment to the front. Super-comfortable and folds neatly to fit in your handbag. 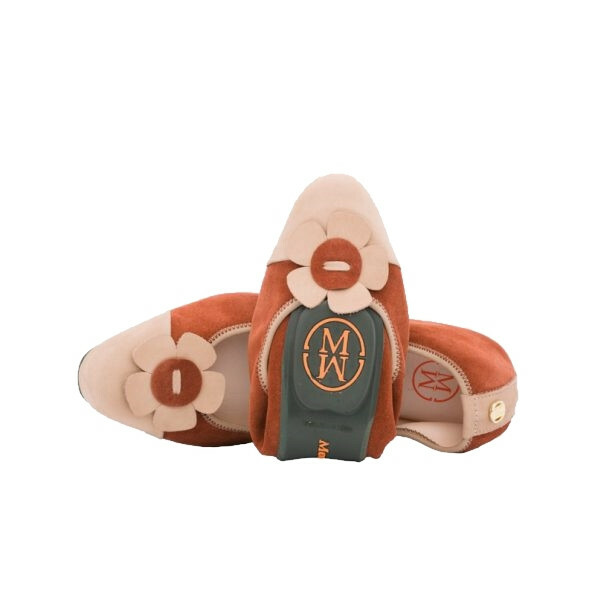 Every pair of Morena Morena is handmade from the softest Portuguese leather and packaged and presented in a way that makes getting a new pair of shoes a nice thing, because, let's face it, opening up a beautiful box to find a pair of handmade shoes is one of the best experiences.